Discover the new Clic Vapor pod mod system! This mod makes vaping at home or on the go a seamless experience. The Clic Vapor battery sports a modern design with anodized aluminum fabrication, giving it a space-age vibe. 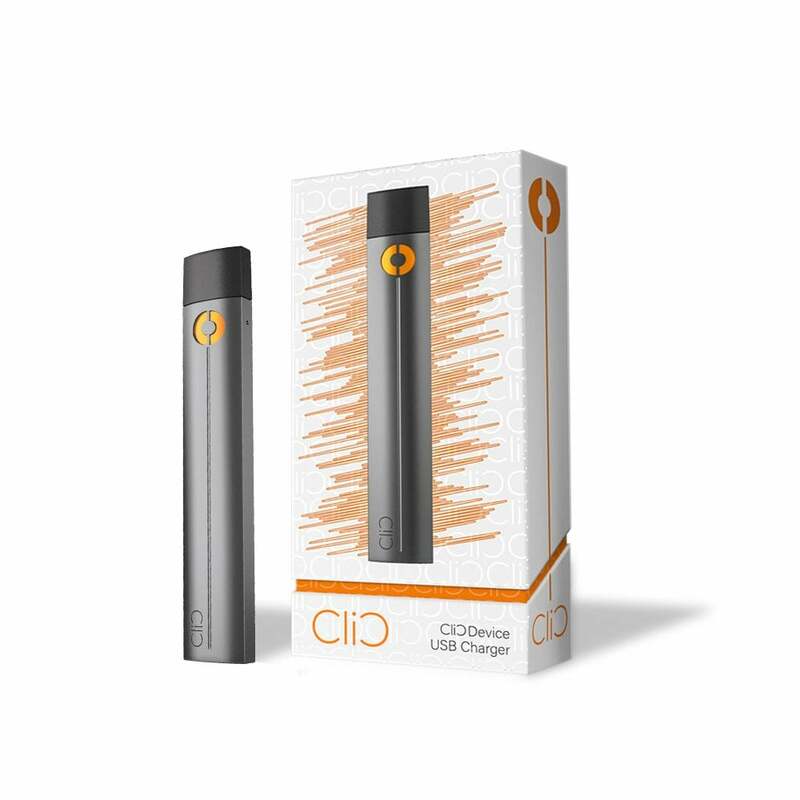 The Clic Vapor battery features temperature-controlled heating that keeps your pod from burning while maintaining consistent, delicious vapor production. The battery is charged via a fast-charging micro-USB port with an included charging cable, making it easy to charge the battery anywhere your adventures take you. Sleek and stylish, portable, and easy to use, the Clic Vapor makes it simple to pick a pod and start vaping! The Clic's pre-filled 50mg (5.0%) pods are made with nicotine salts for ultra smoothness and come in a variety of flavors that include juices from vape juice giants One Hit Wonder. Who wouldn't want a pod filled with Island Man's blast of tropical punch or Muffin Man's buttery goodness? Great Pod kit . Hits like a cigarette. Con is . Pods are expensive an you cannot refill them .